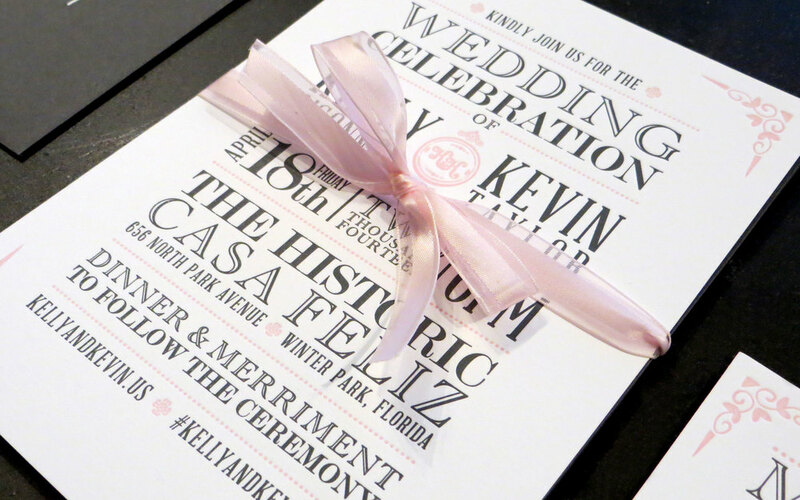 Wedding Invitations — Kevin Taylor — Award Winning, Tampa Based Creative. After proposing to my wife, I took on the insane job of designing our wedding invitations and reception items. With most of our wedding guests being designers or in the advertising industry, this was one of the most stressful and rewarding design projects I've every worked on. Our wedding invitations gave me the opportunity to work with a very talented letterpress printing company based in Orlando, Florida called Mama Sauce and try out the latest craze, 3-D printing. Wedding Invitation Collection with Parallaxing website. 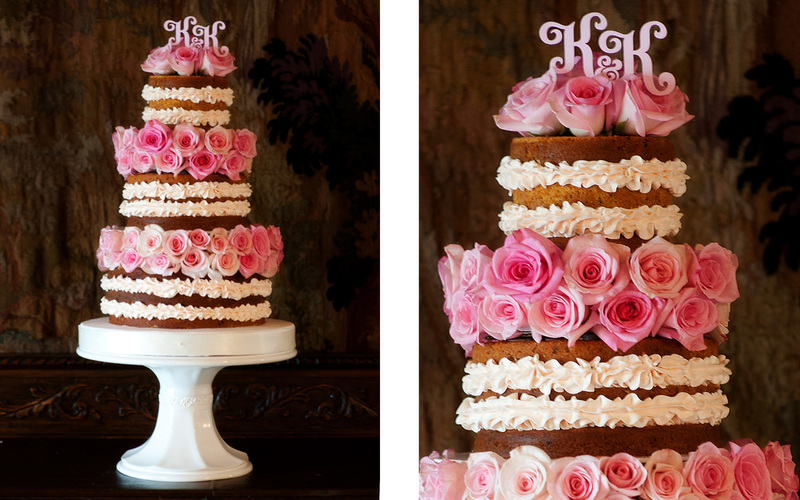 3D printed custom K&K cake topper design.